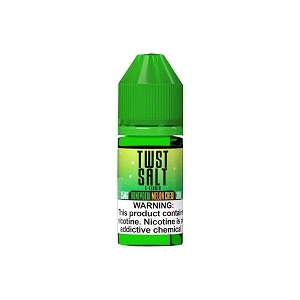 Rewards:You will earn 29 rewards points for purchasing this item. 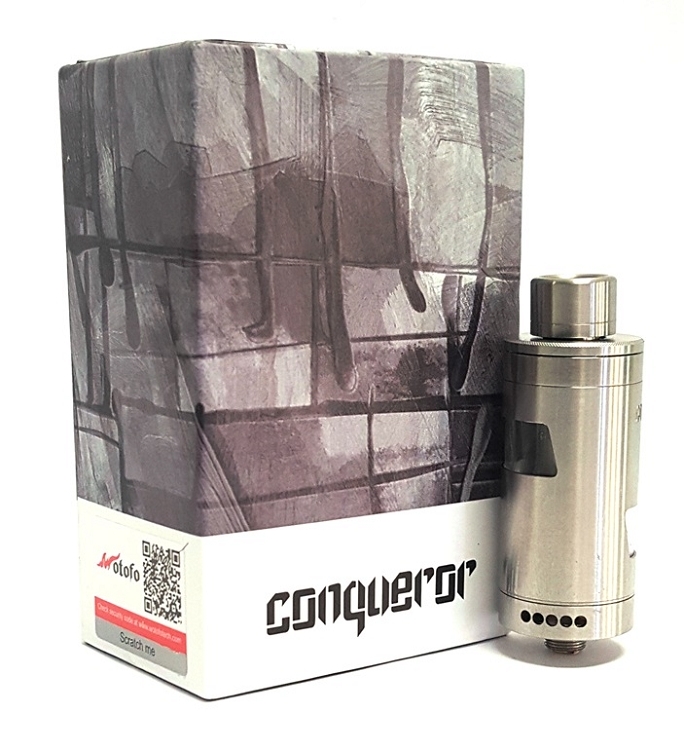 Presenting the Wotofo Conqueror, the first postless RTA! 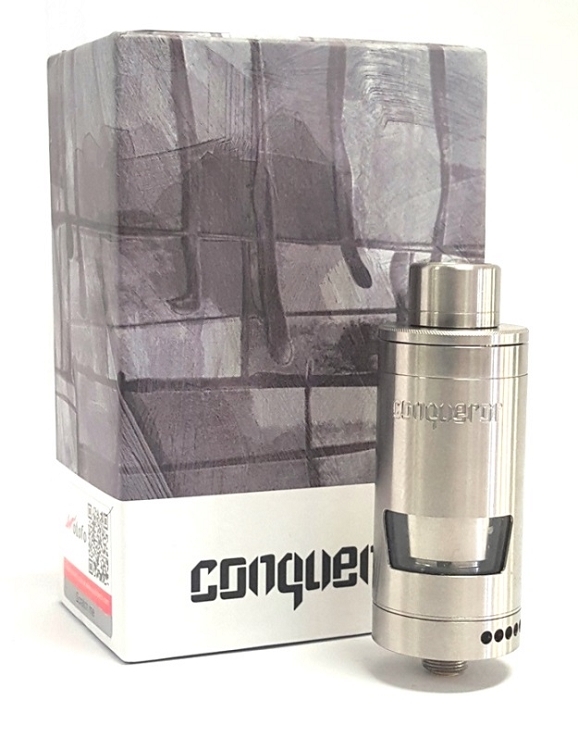 The Conqueror's postless deck grants more room for building and e-liquid storage. 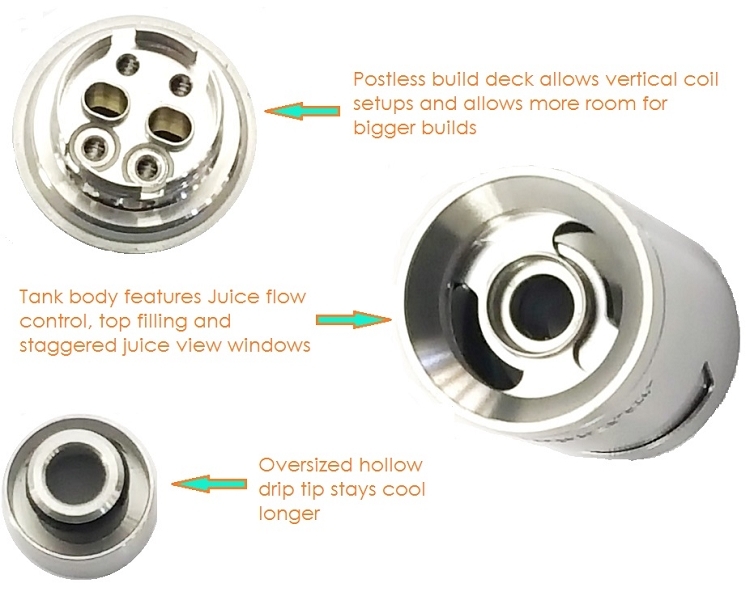 The deck is dual coil compatible and has 2mm wide terminals for building. 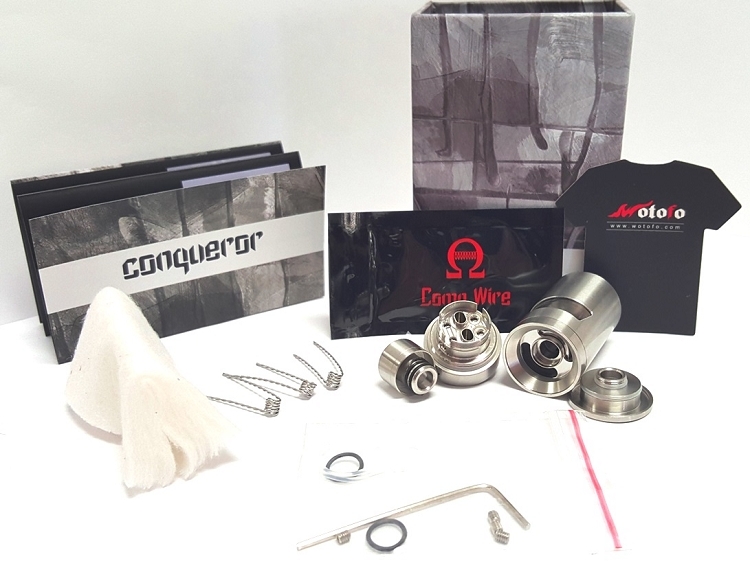 If you need to change the coil but don't want to change the juice, this handy RTA even allows the user to access the deck without draining the tank. 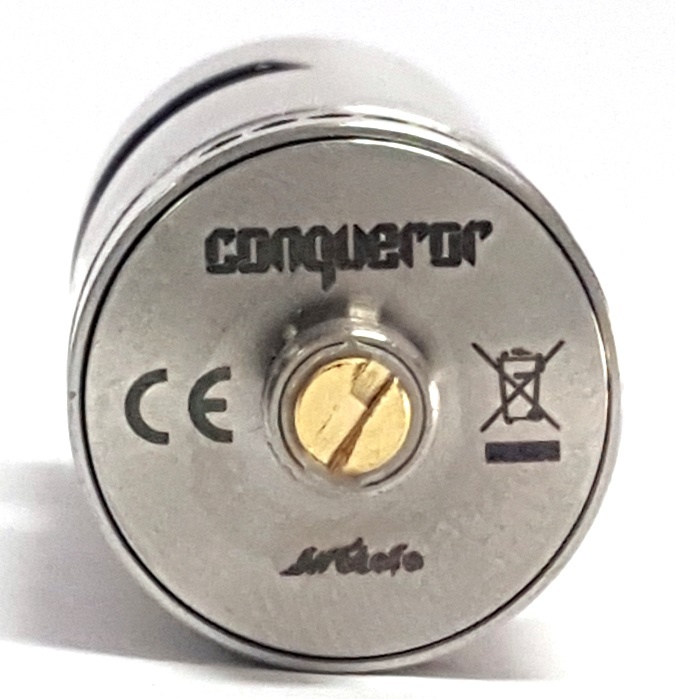 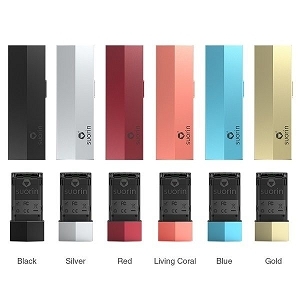 The Conqueror also has an independent e-liquid flow control system that can be adjusted with the top cap. 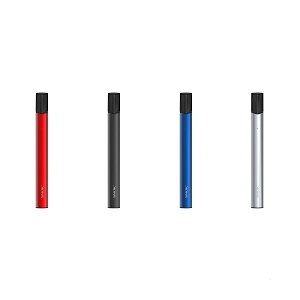 Plus, it has top-fill technology to make refills a cinch. 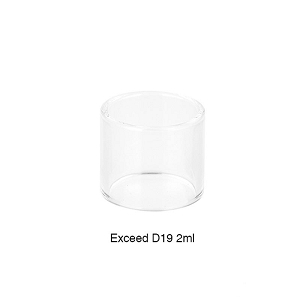 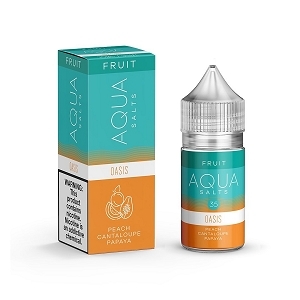 Add variety to your RTA section with this innovative postless RTA.